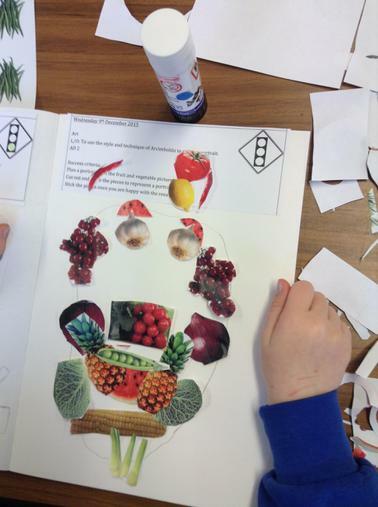 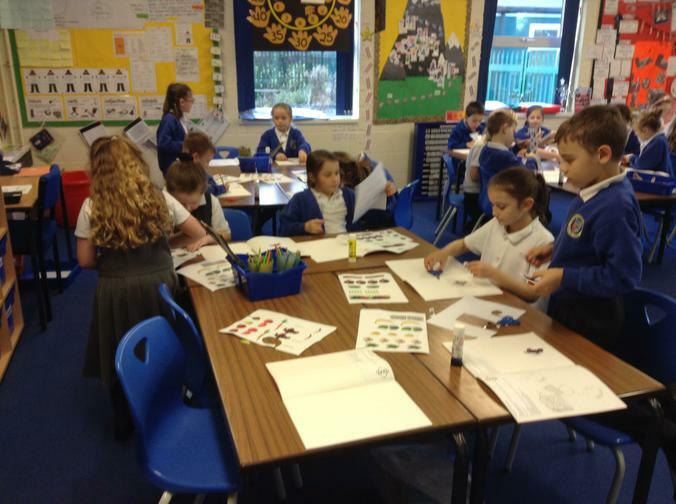 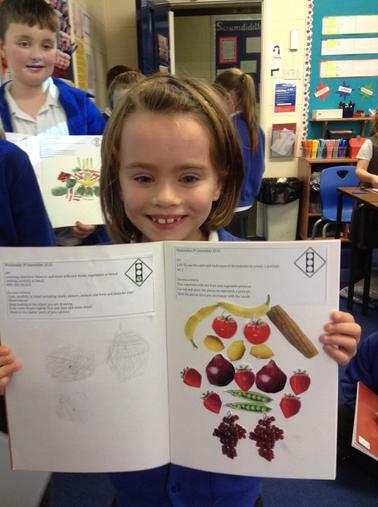 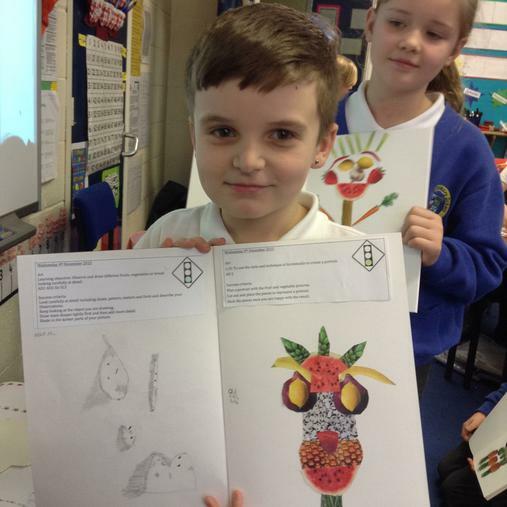 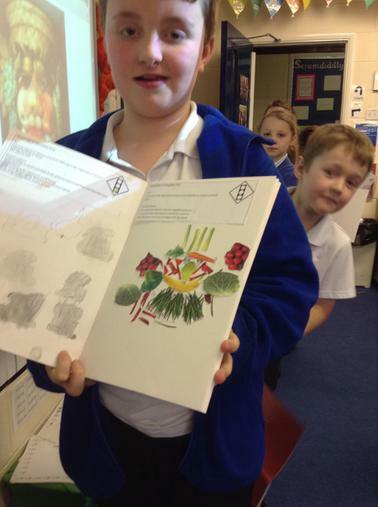 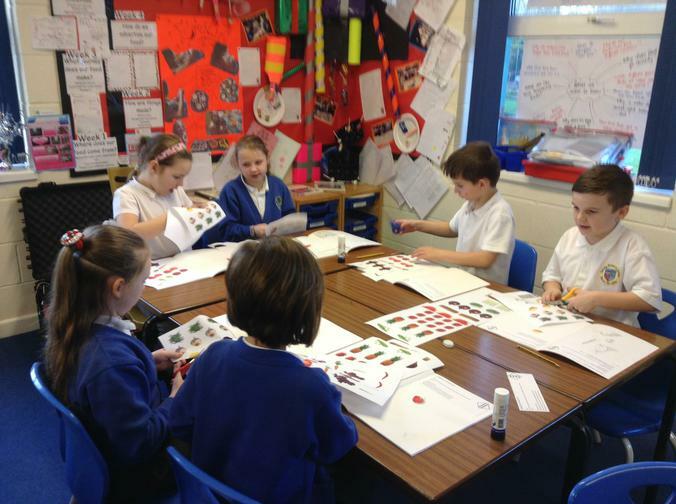 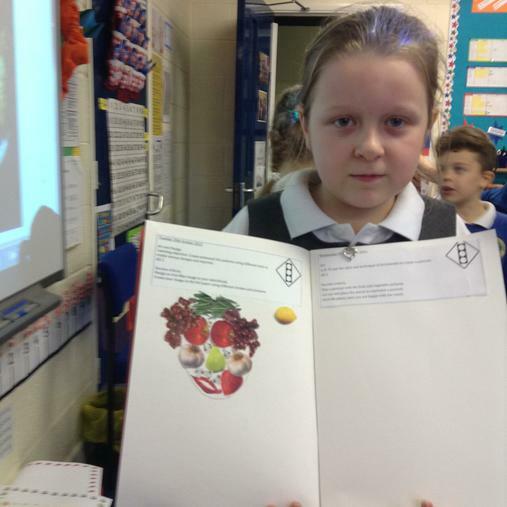 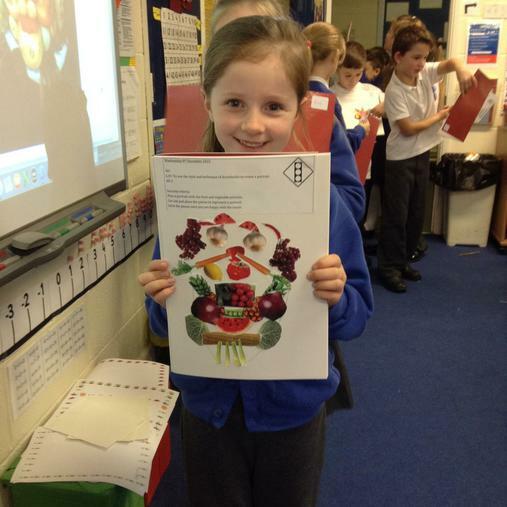 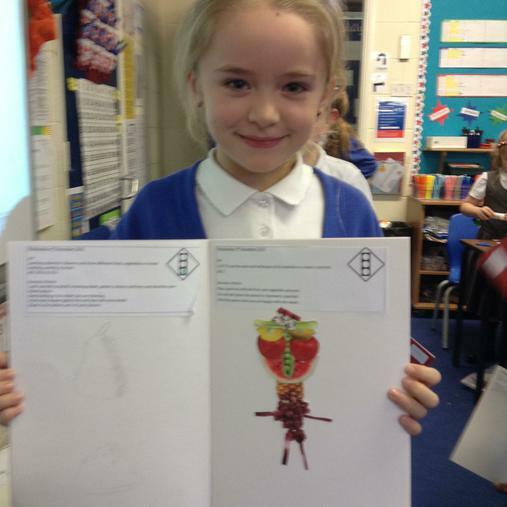 The children investigated the works of Giuseppe Arcimboldo. 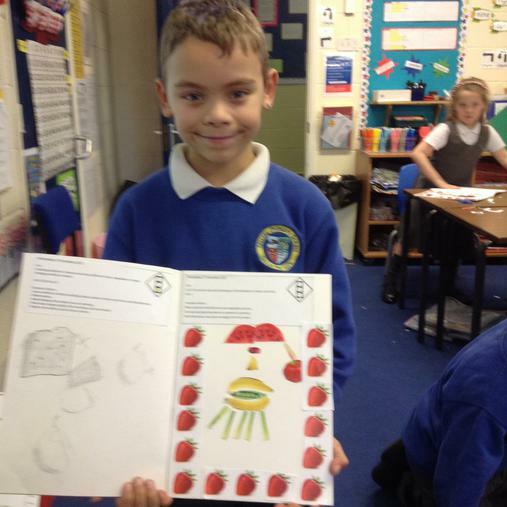 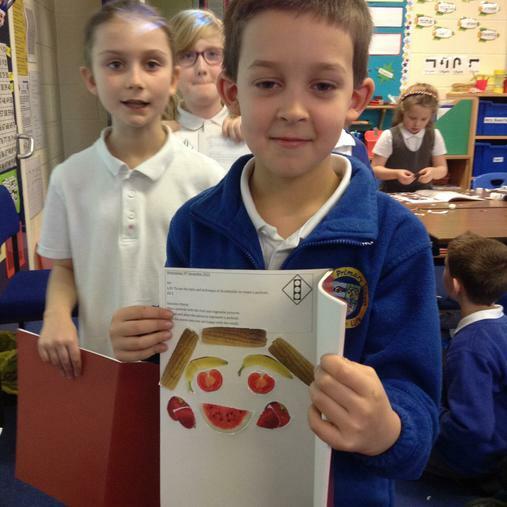 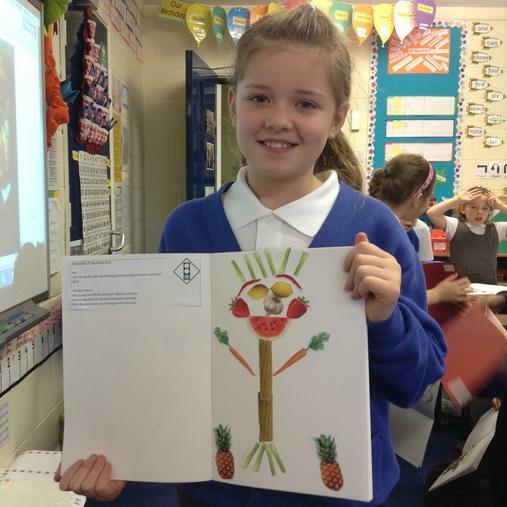 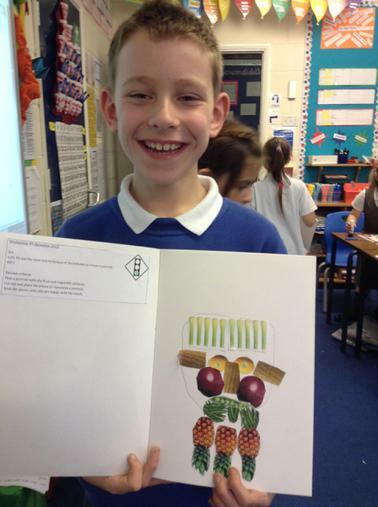 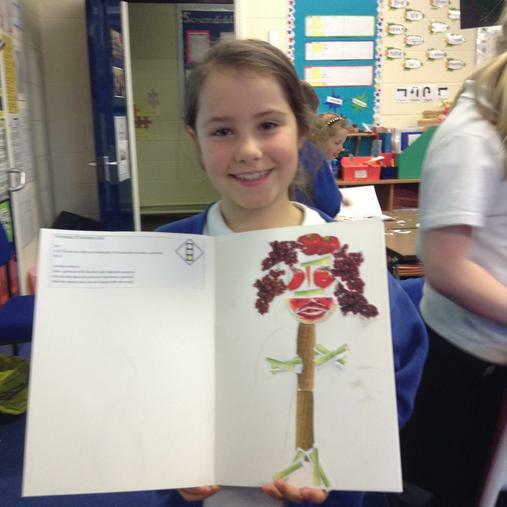 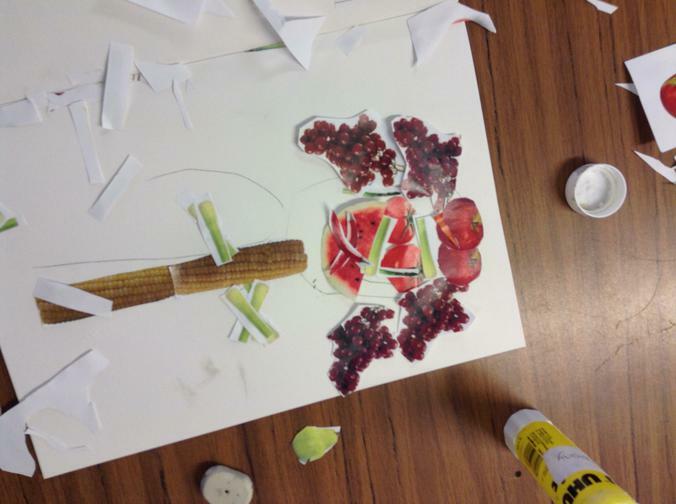 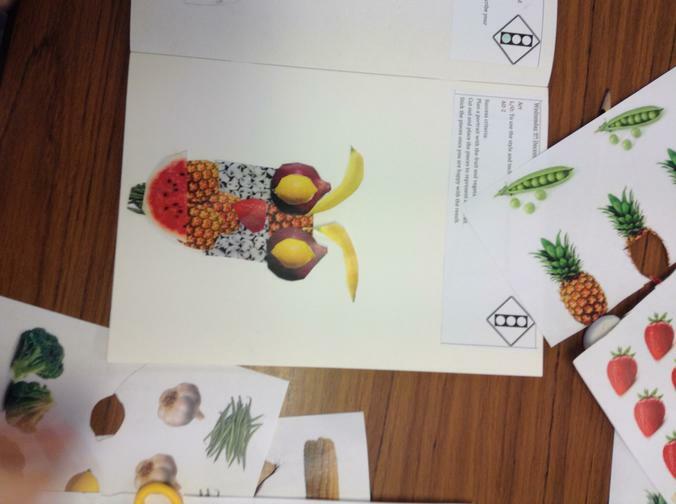 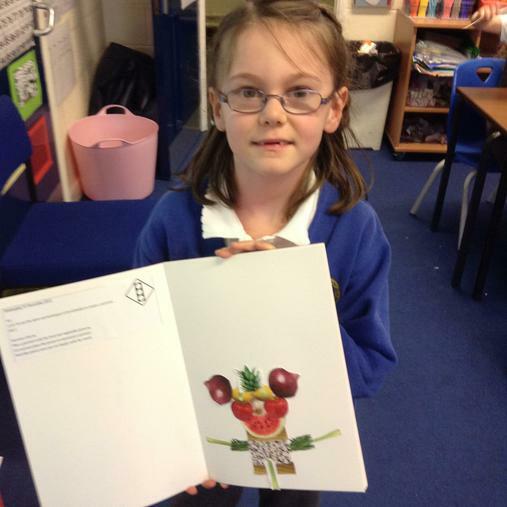 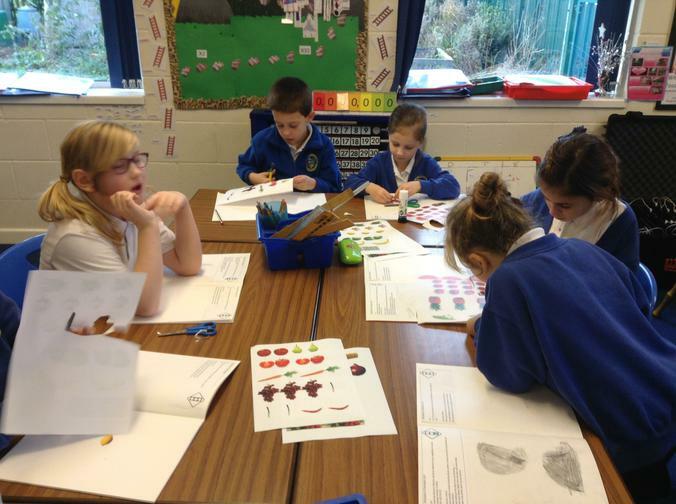 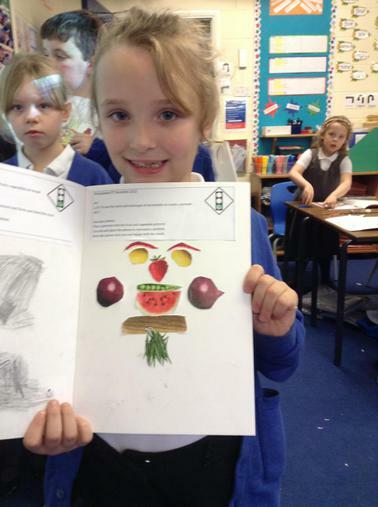 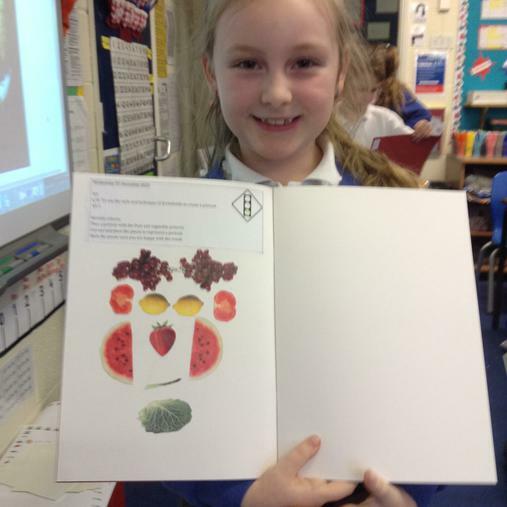 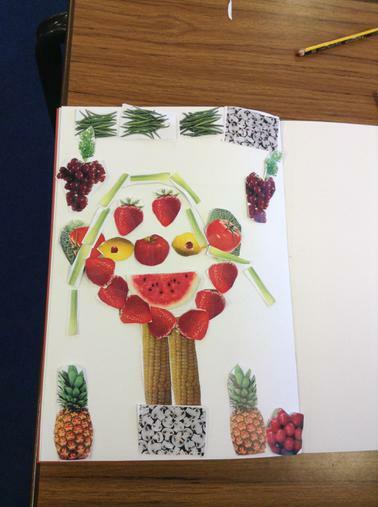 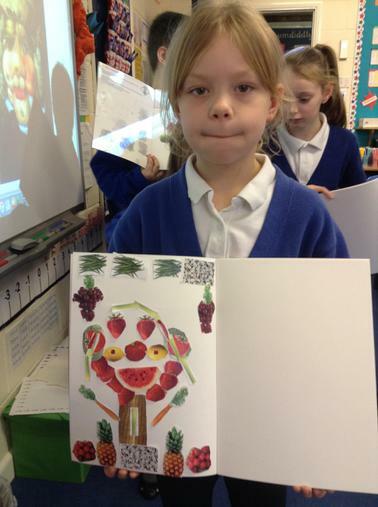 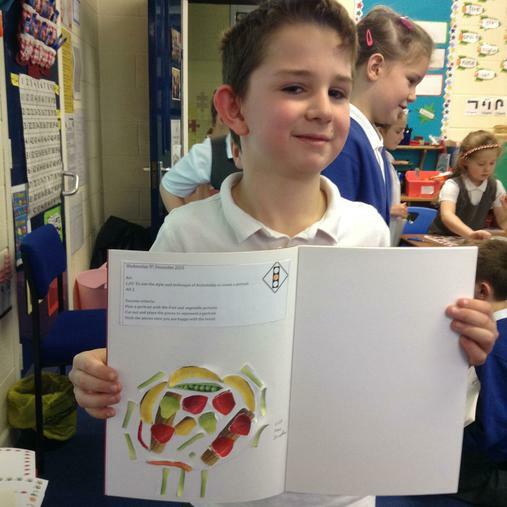 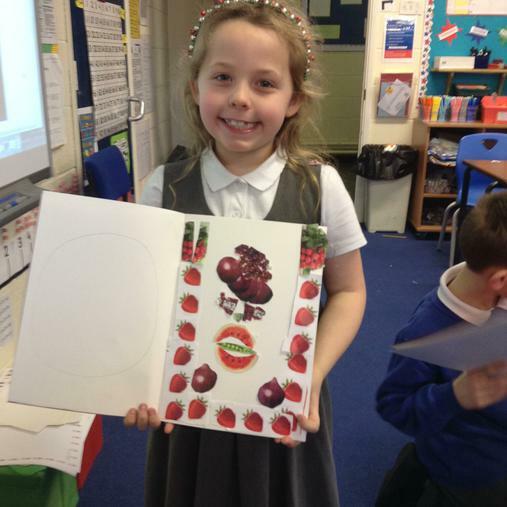 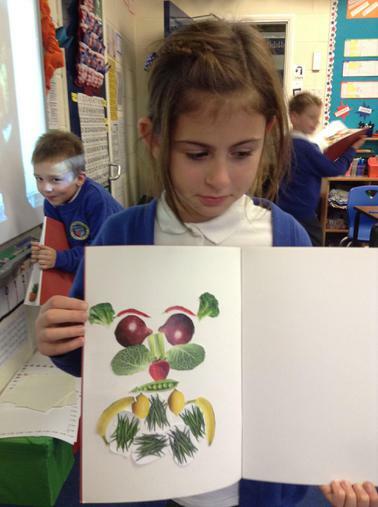 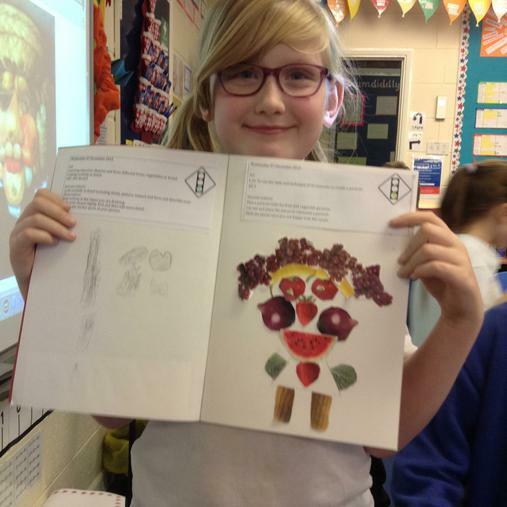 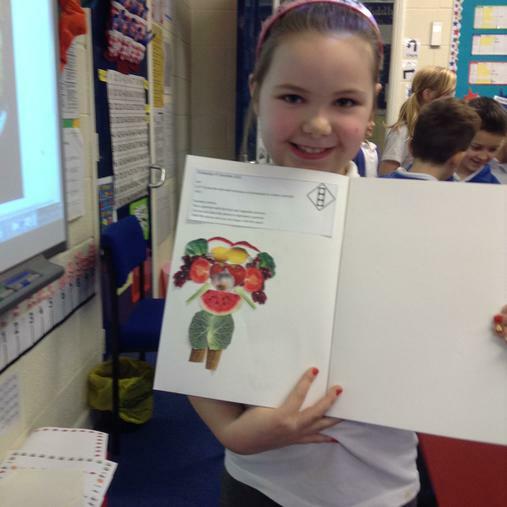 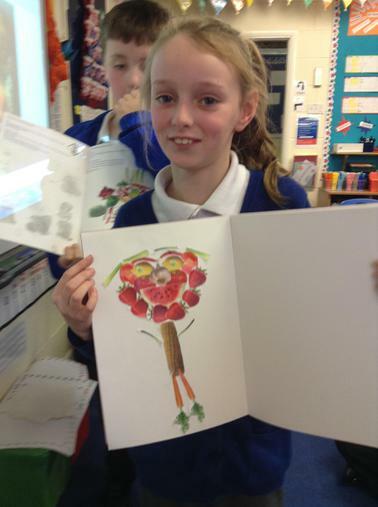 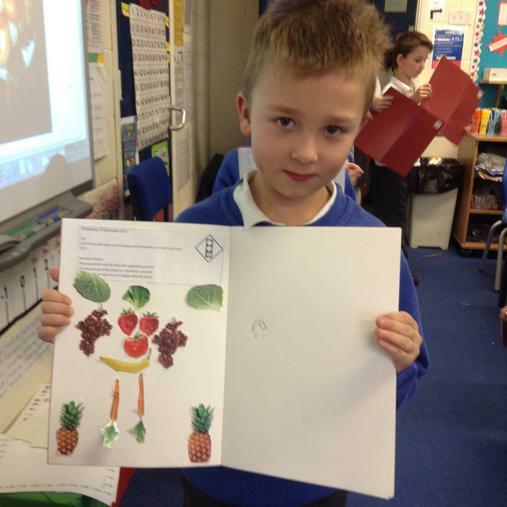 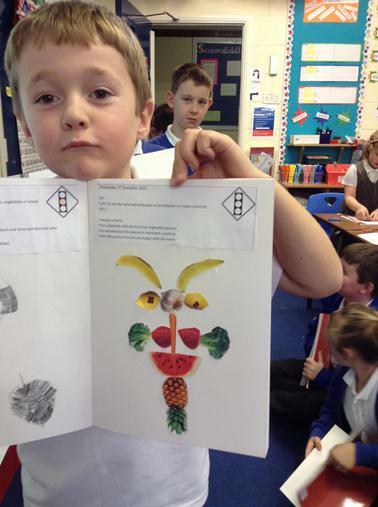 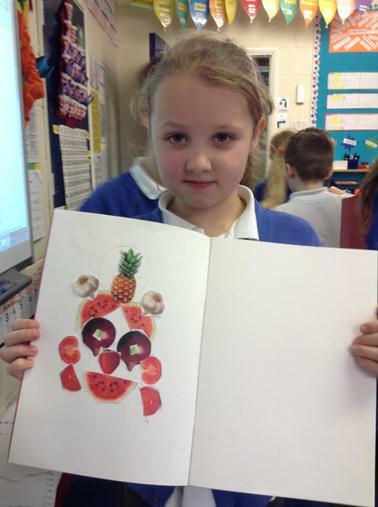 They explored how he used fruit and vegetables to create portraits. 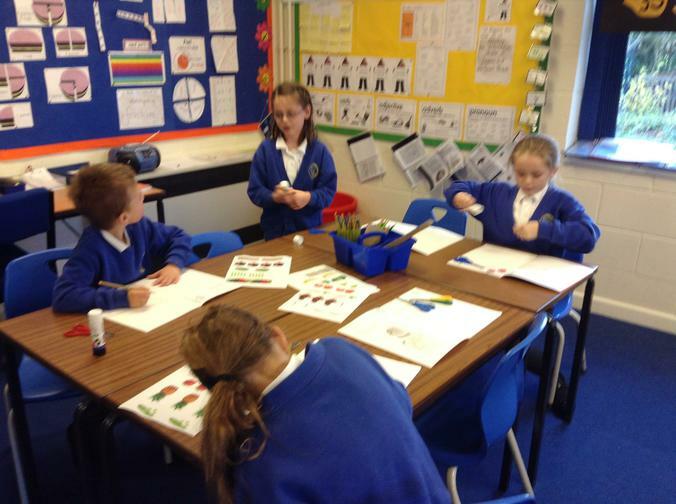 They then began the task of designing their own.